Hint: Drag 'N' Drop sub items to create shortcuts on the web page. 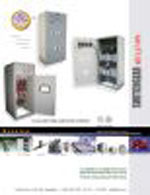 Welcome to Switch & Socket Section, This section selling everything from chrome and brass plug sockets and switches with quality finishes to the latest in decorative PIR units. 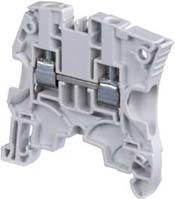 Whether it's a chrome socket, a chrome switch, brass sockets and switches or a satin nickel switch you can find it all here. Changing your standard white plastic electric sockets and switches to metal light switches and sockets can be a simple cost effective way of giving a room a new boost of life. 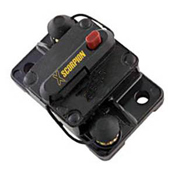 Whether you are looking for modern chrome or nickel sockets or traditional polished brass or antique brass sockets we have a huge variety of switches and sockets in a variety of shapes and finishes. 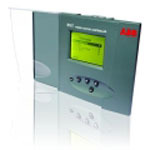 Reactive compensation plays a vital part in reducing losses in cables, transformers etc thus reducing CO2 levels. 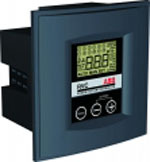 Today’s microprocessor technology allows power factor control relays to accomplish far more functions than ever before. 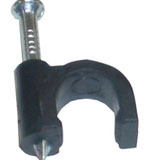 We have a wide range of Cable Clips to secure most types and sizes of electrical cabling.Don't let tangled cables and extra-long cords keep running away with your sanity and sense of organization - our selection of cable clips, cord bundlers and wire harness clips will keep them right where they're supposed to be: out of your way. 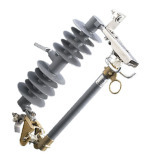 This product will help you route wires along walls, bundle cables, and confine unruly cords once and for all. 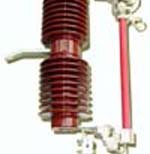 A current transformer (CT) is a type of instrument transformer designed to provide a current in its secondary winding proportional to the alternating current flowing in its primary. 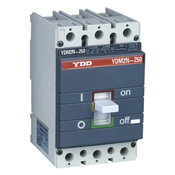 They are commonly used in metering and protective relaying in the electrical power industry where they facilitate the safe measurement of large currents, often in the presence of high voltages. 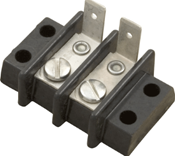 The current transformer safely isolates measurement and control circuitry from the high voltages typically present on the circuit being measured. 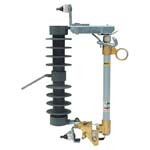 Current transformers are used extensively for measuring current and monitoring the operation of the power grid. 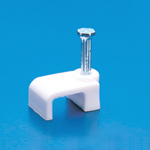 The CT is typically described by its current ratio from primary to secondary. 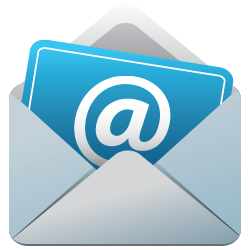 Often, multiple CTs are installed as a "stack" for various uses (for example, protection devices and revenue metering may use separate CTs). 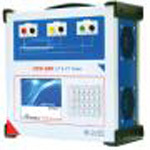 Similarly potential transformers are used for measuring voltage and monitoring the operation of the power grid. 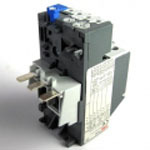 Shapes and sizes can vary depending on the end user or switchgear manufacture. 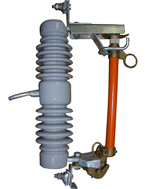 Typical examples of low voltage single ratio metering current transformers are either ring type or plastic moulded case. 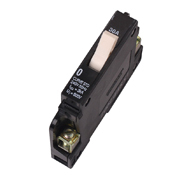 The simplest circuit protection device is the fuse. 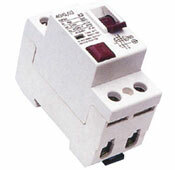 A fuse is just a thin wire, enclosed in a casing, that plugs into the circuit. 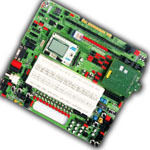 When a circuit is closed, all charge flows through the fuse wire -- the fuse experiences the same current as any other point along the circuit. 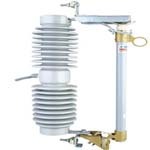 The fuse is designed to disintegrate when it heats up above a certain level -- if the current climbs too high, it burns up the wire. 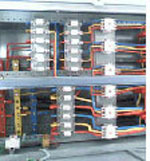 Destroying the fuse opens the circuit before the excess current can damage the building wiring. The problem with fuses is they only work once. 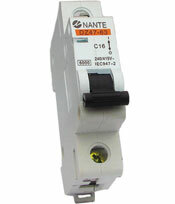 Every time you blow a fuse, you have to replace it with a new one. 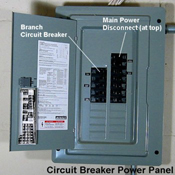 A circuit breaker does the same thing as a fuse -- it opens a circuit as soon as current climbs to unsafe levels -- but you can use it over and over again. 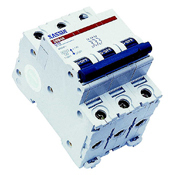 The basic circuit breaker consists of a simple switch, connected to either a bimetallic strip or an electromagnet. The diagram below shows a typical electromagnet design. 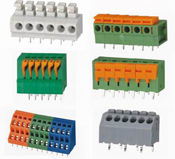 Terminal Blocks Connection Systems include screw-type IEC, spring-type IEC, IEC terminal block accessories, NEMA terminal blocks, NEMA terminal block accessories, finger-safe terminal blocks, and panel mount terminal blocks. 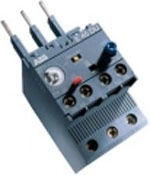 To meet your terminal block connection needs, we offer many terminal block products including double level plug-in, thermo couple, tab-connect feed through, grounding, space-saver feed through, fuse, sensor, plug-in connection , multi-circuit, mini, single circuit, neutral disconnect, isolation and more. 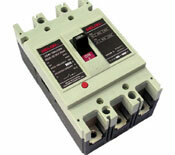 AB Power products are including cut out fuse, drop out fuse, cutout fuse, dropout fuse. 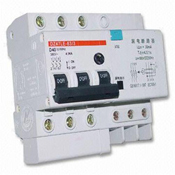 All are strict to according to international standard, like IEC60898, IEC947-2. Another continuous sum-up of clients'suggestion, improvement of technology in daily life, we always strive to reduce the cost, improve the quality, minimizing environment impact, make our customers more competitive. 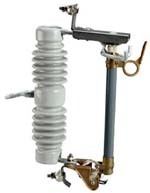 Outdoor Dropout Fuse cutout is implied to power system with voltage being 35kv or lower and frequency being 50Hz, used as overload and short protector of wire and power transformer as well as separating or closing rated load current.